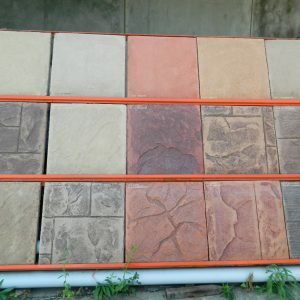 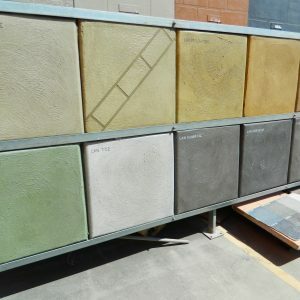 ICR Decorative Concrete Supplies stocks a large range of patterns, concrete colours, concrete sealers and finishes for concrete including spray on concrete resurfacing and pavement paint. 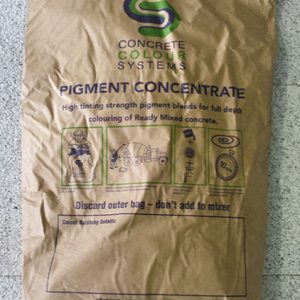 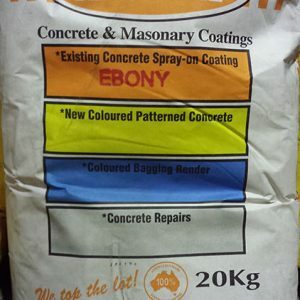 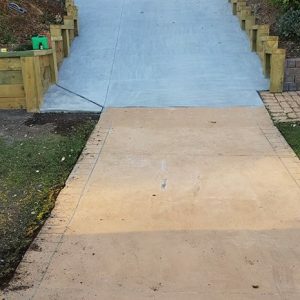 We have a large range of concrete colours from suppliers including AD-TEX and Concrete Colour Systems. 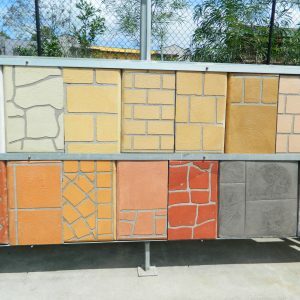 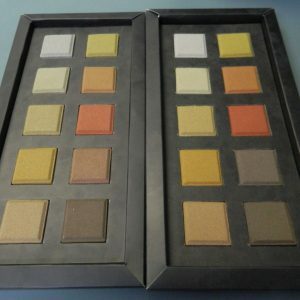 ICR Decorative Concrete supplies has a large range of tools and materials for both trades and D.I.Y projects including concreting tools, waterproofing supplies and materials. 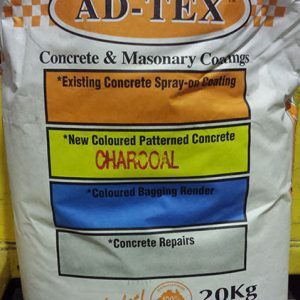 Give ICR concrete supplies a call for the best advice, delivery available, 4257 1196.